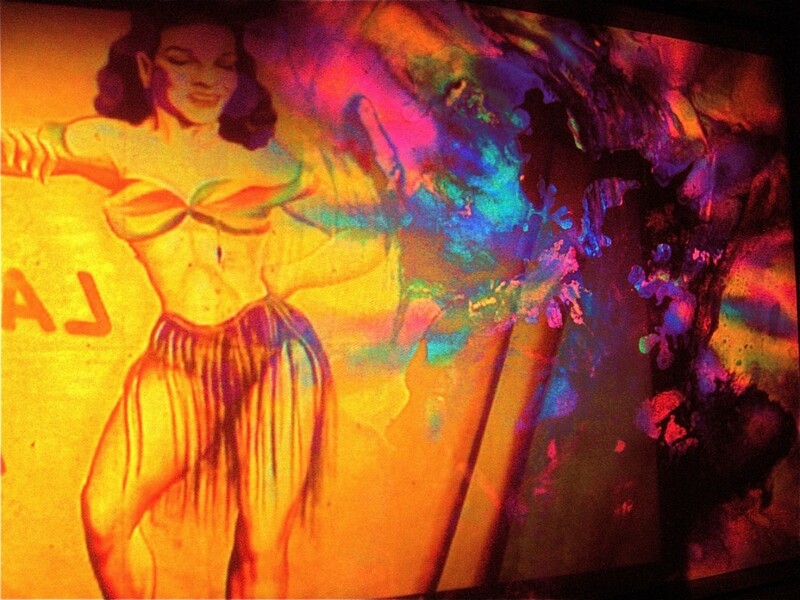 WET SUN LIGHT SHOW- Valentine Theater – Liquids & Oils & Digital Films & Hand-painted Slides. 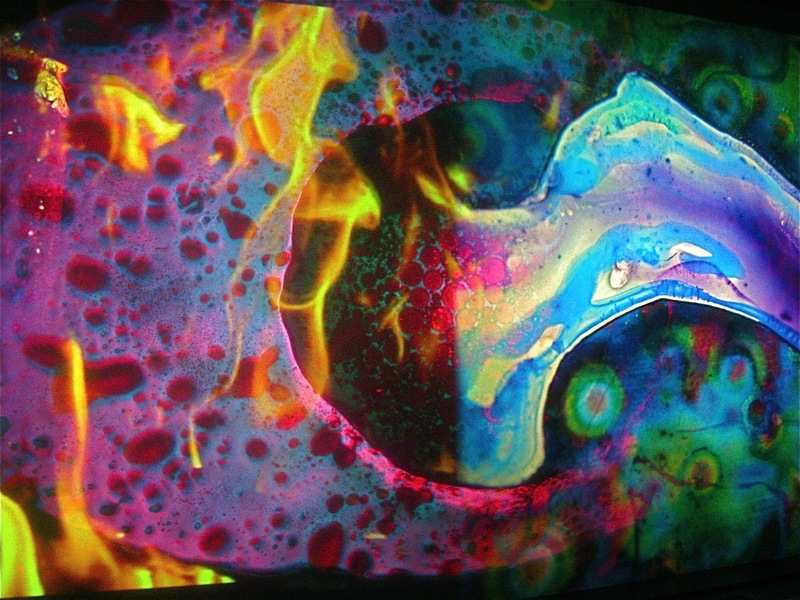 WET SUN LIGHT SHOW – Liquids and Oils and Slides. 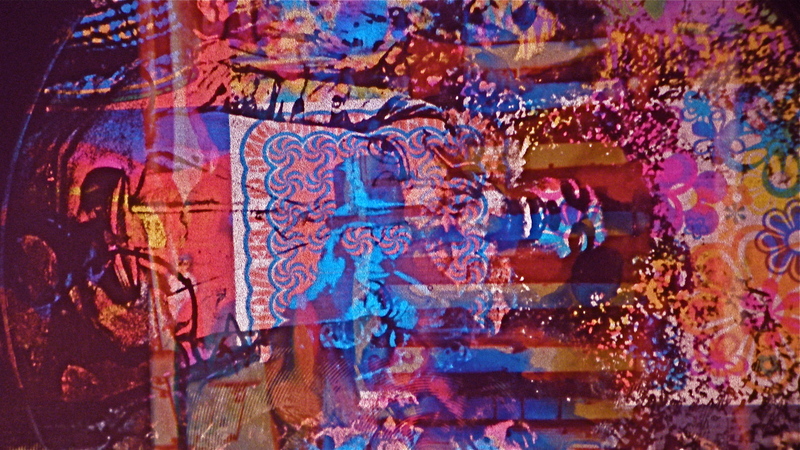 WET SUN LIGHT SHOW – Vintage dancer circus image merged with psychedelic liquid oils and slides.